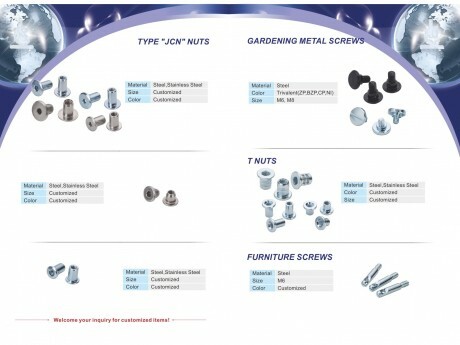 SCREW, STUD, BOLT, NUT-Hi-Light International Inc.
All different kinds of material SS, Alloy steel, Brass, Aluminum, Plastic. 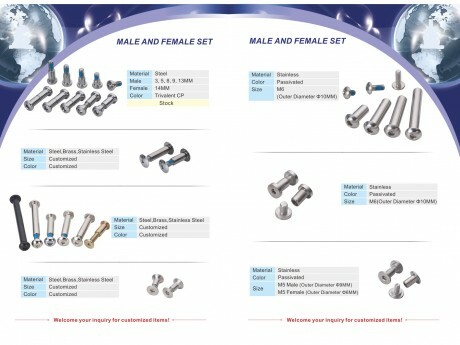 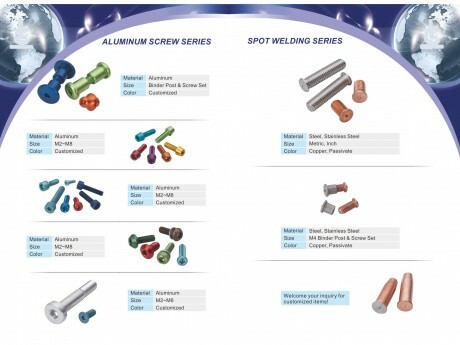 All kinds of Screw, Stud, Bolt, Nut. 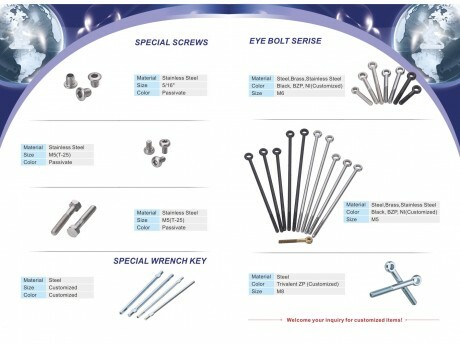 Special make for OEM and customer drawing.